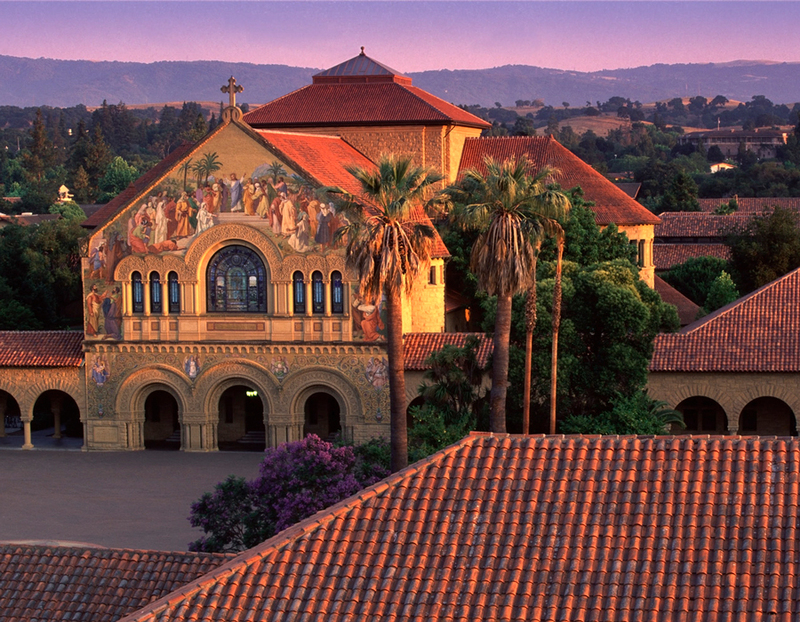 Quick fyi: I spend my days at Stanford Continuing Studies, where we've developed a rich lineup of online courses for lifelong learners, many of which will get started next week. The courses aren't free. But they're first rate, giving adult students--no matter where they live--the chance to work with dedicated teachers and students. The catalogue includes a large number of online Creative Writing courses, covering the Novel, the Memoir, Creative Nonfiction, Travel Writing, Poetry and more. For the professional, the program offers online business courses in subjects like Entrepreneurship: From Ideas to Funding, An Introduction to Project Management: The Basics for Success and Finding Product/Market Fit: Using Design Research for New Product Success. And there's a growing number of online Liberal Arts courses too. Take for example Constitutional Law, An Introduction to Jane Austen and Diet and Gene Expression: You Are What You Eat. If you live in the San Francisco Bay Area, check out the larger catalogue. Stanford Continuing Studies has 140 courses getting started this Spring quarter (next week), most taking place in Stanford's classrooms. The two flagship courses of the quarter include: The Genius of Leonardo da Vinci: A 500th Anniversary Celebration and 20th-Century American Literature: An Intellectual Bus Tour with Michael Krasny, the host of KQED’s Forum.